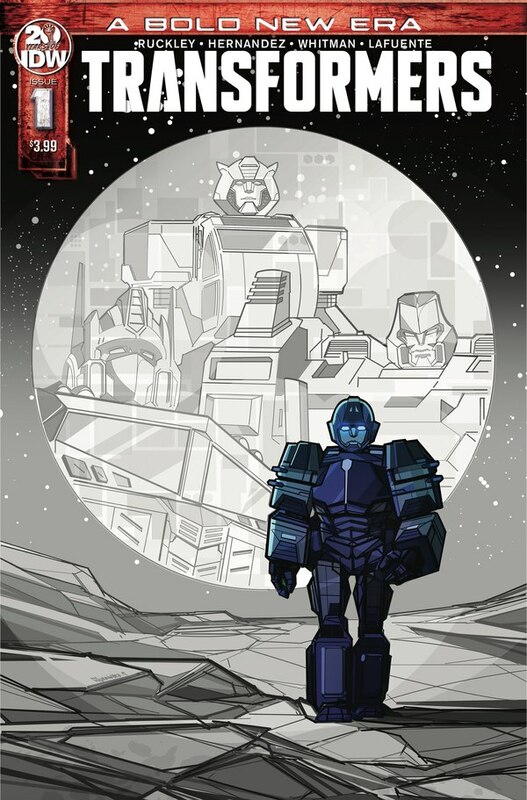 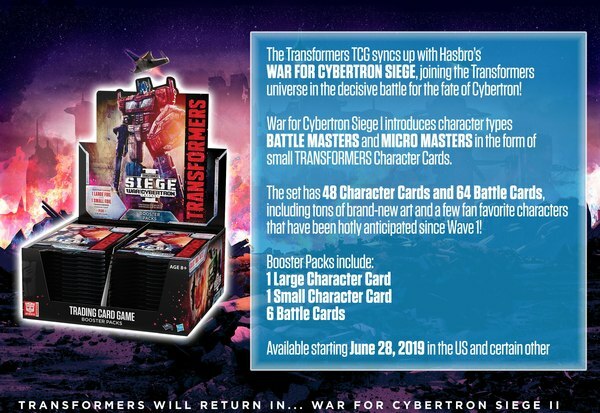 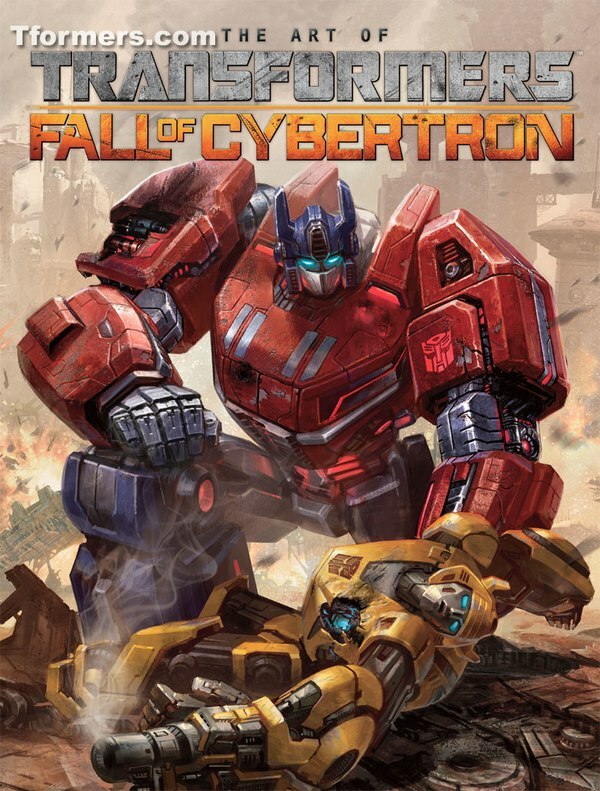 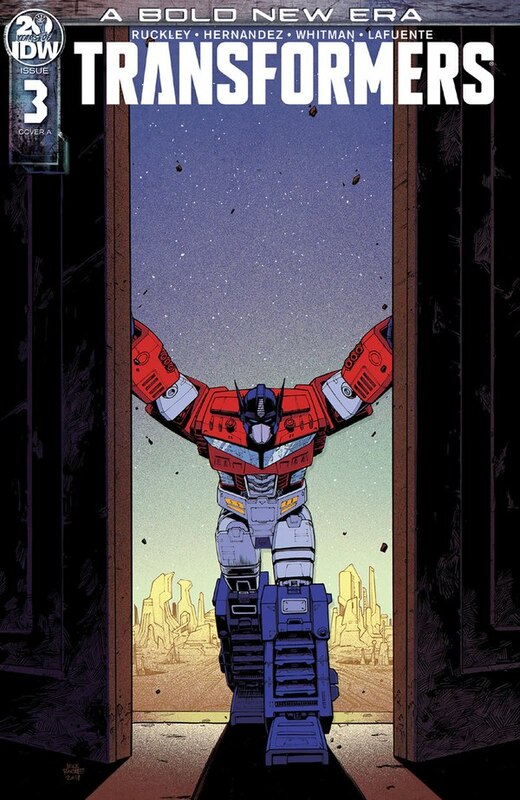 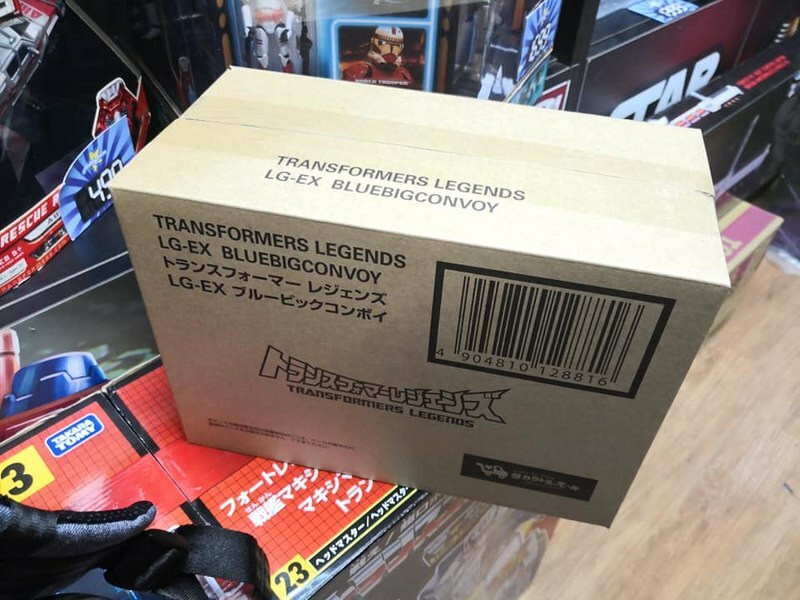 TFW2005 has posted a message from online retailer Toyshoppe claiming that LG-EX Black Convoy is coming as a Tokyo Toy Show exclusive this June. 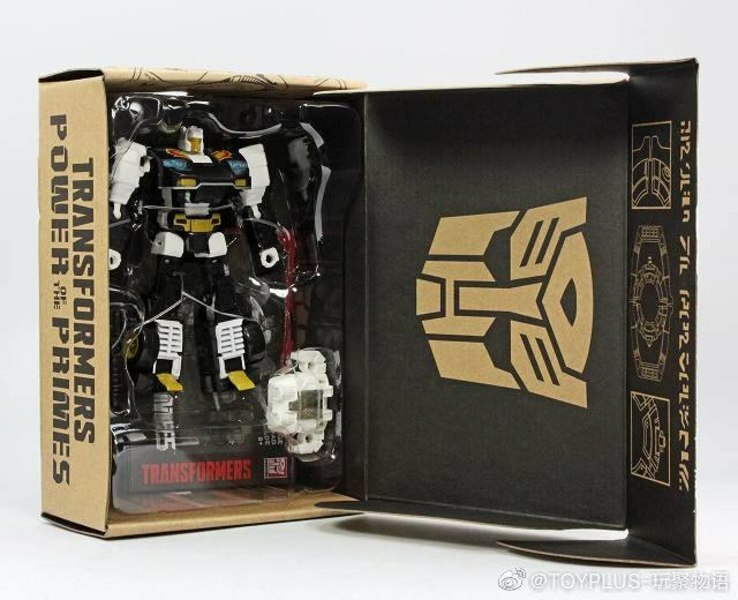 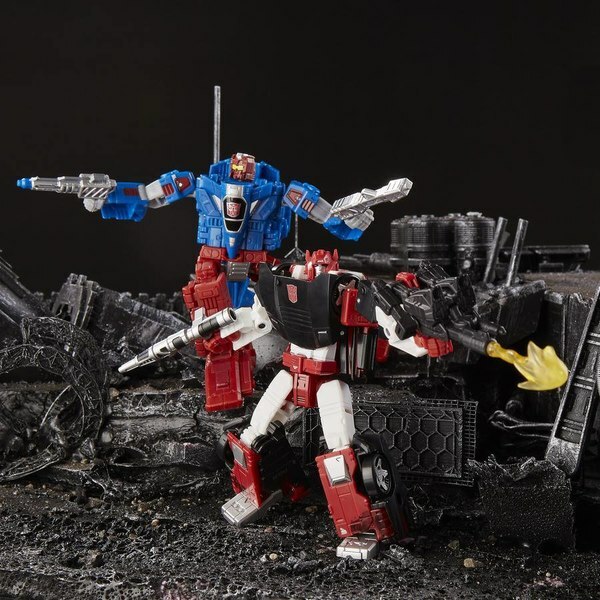 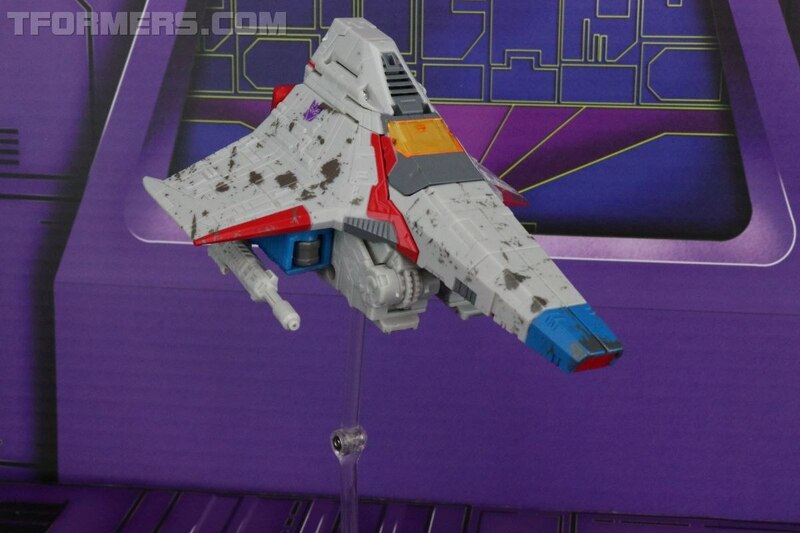 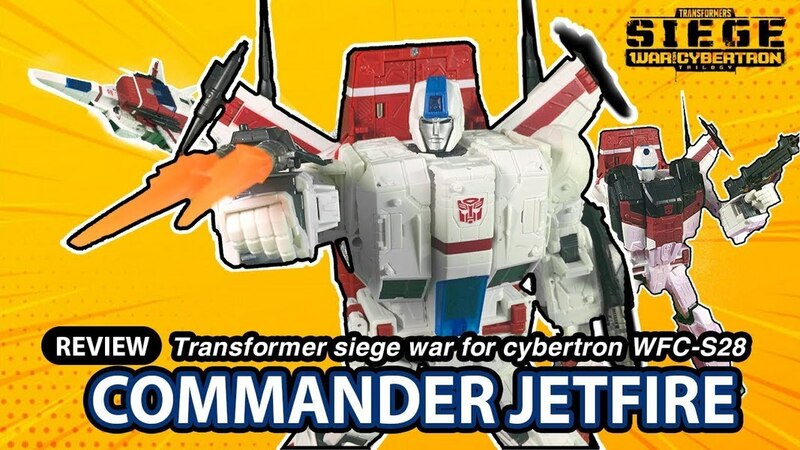 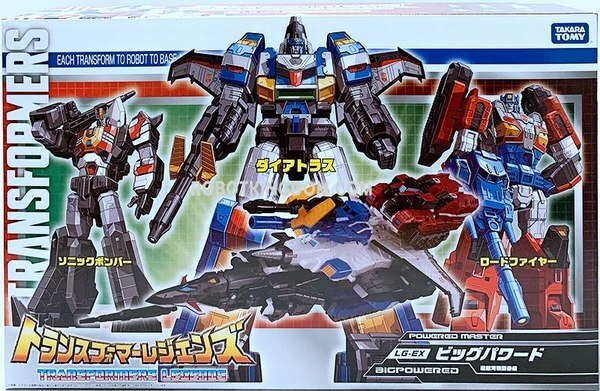 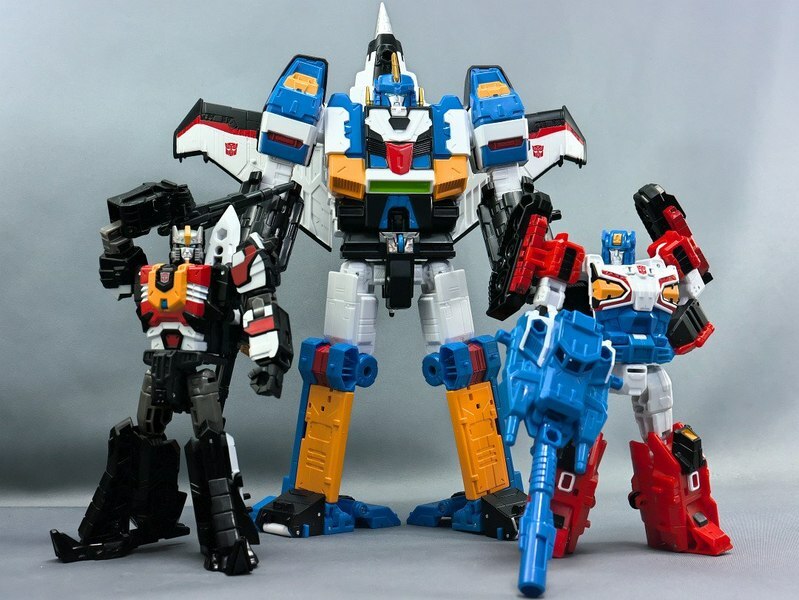 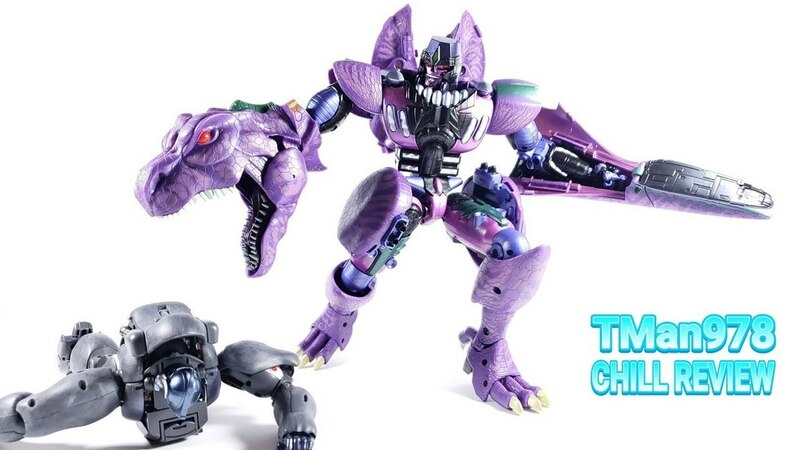 It's not super-surprising to any of us that Titans Return Voyager class Optimus Prime would get made into Robots In Disguise Scourge by TakaraTomy, but it is a little surprising that it seems to be happening before the mold is otherwise released in Japan. 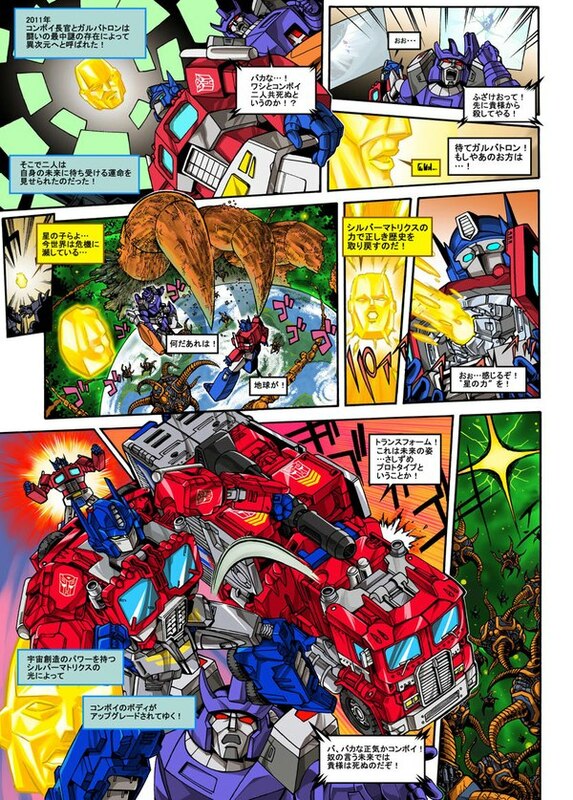 Keep reading to see the notice! 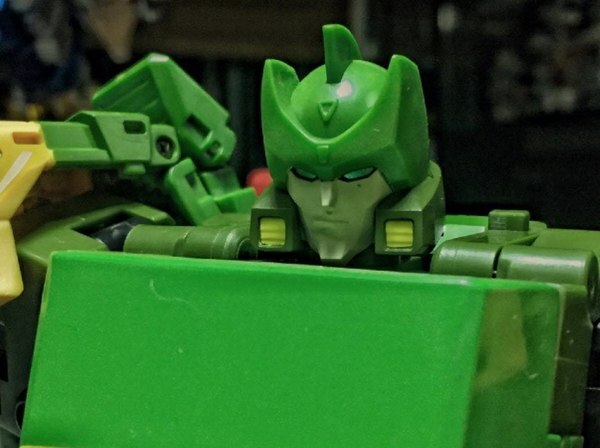 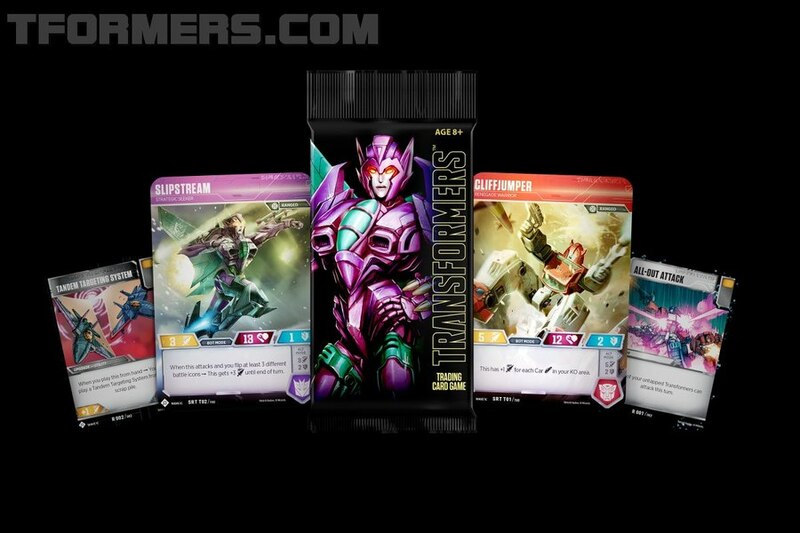 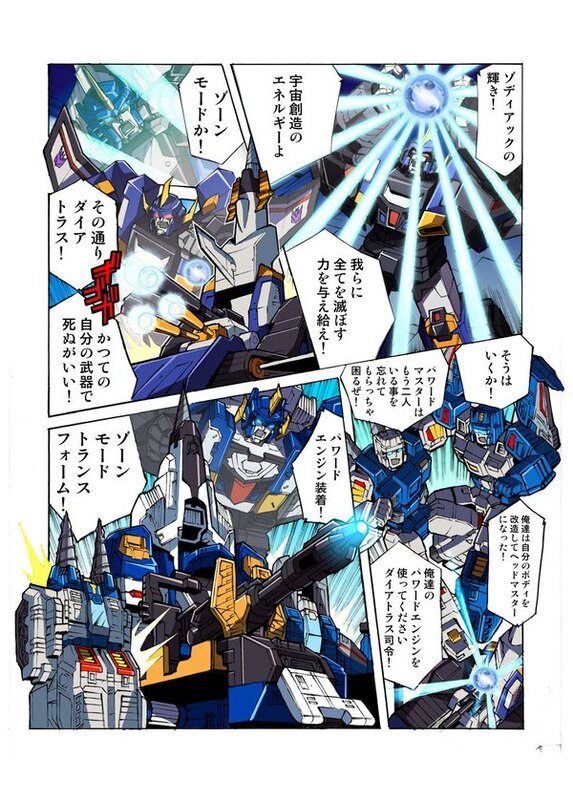 If Scourge is the exclusive use of the mold, will there be a Japanese retail release as Laser Optimus Prime? 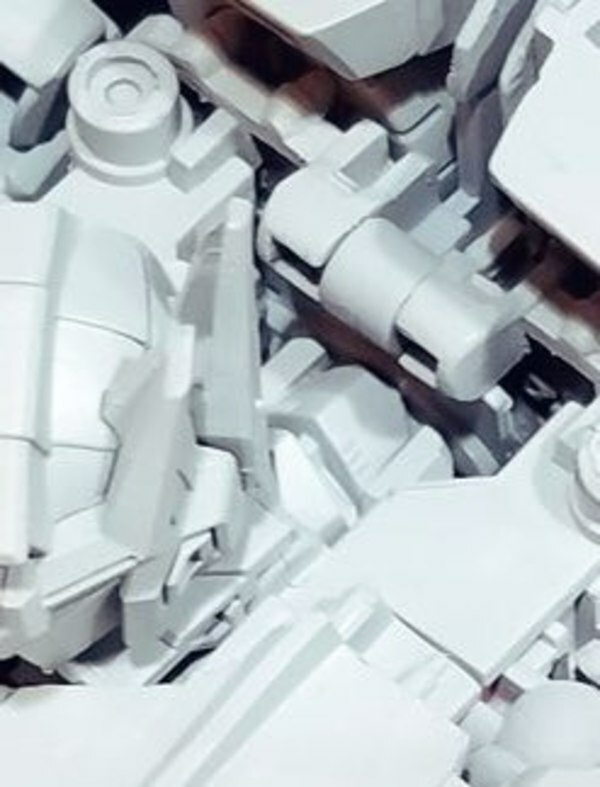 We'll find out soon, possibly as Wonder Festival happens this weekend and confounds toy news writers who are trying to cover two major toy shows at once!